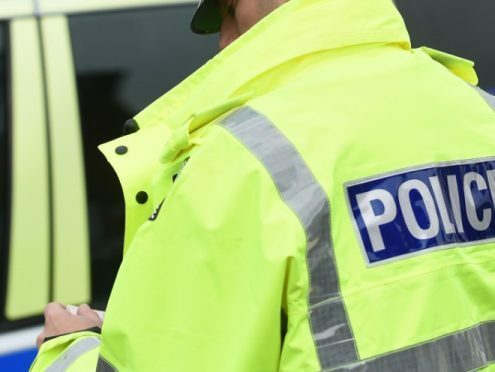 A woman was last night recovering after her car skidded from a flooded Aberdeenshire road. The accident took place on the B9170 road at Cuminestown at 4.40pm yesterday. Police blamed the crash on slippery conditions, and worked for hours to clear the stretch of surface water. A spokesman for the force confirmed that the woman had suffered a “lower leg injury” and pain in her chest from when her airbag deployed. He added: “We were called to an accident on the B9170 road at 4.40pm, which was possibly due to flooding with the car skidding on water. Heavy rain continued to pound the area throughout the evening.